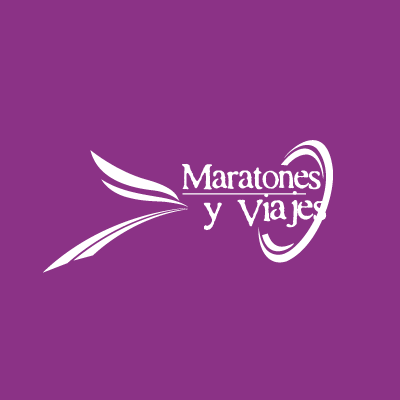 We are Marathons and Travel , a member of Tours agency based in Mexico City dedicated to promoting travel to participate in marathons and sporting events worldwide, we have an experience of over 35 years behind us. We handle every detail of your trip, we work with the best operators worldwide to ensure we give you the best options for your trip. 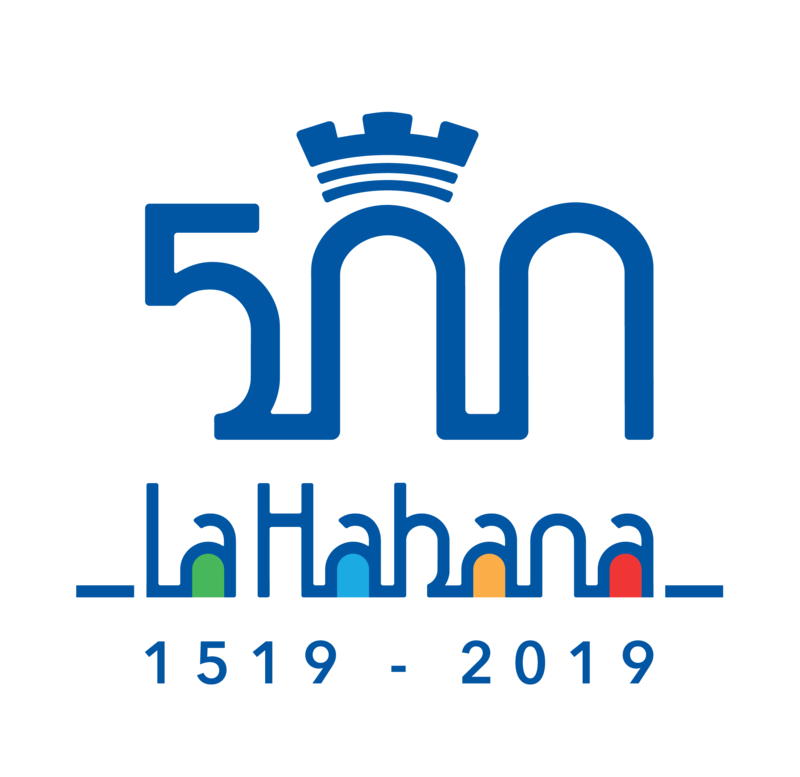 We offer the most complete package and the best price, to travel to Marathon Marabana from anywhere in our beautiful Mexico without any concern. We handle everything, you just focus on running and enjoy. Deportravelling, the platform specialized in races and sporting events. Sign up for a race, be the first to have all the information about your favorite races, attend the sporting event you want and book your trips with discounts and exclusive promotions. A new way to book your trips to the world of sports. Deportravellíng, a company owned by the Prisa Group through the Diario Deportivo As and with the guarantee of the Logitravel Group. ! Deportravelling takes you to the goal!